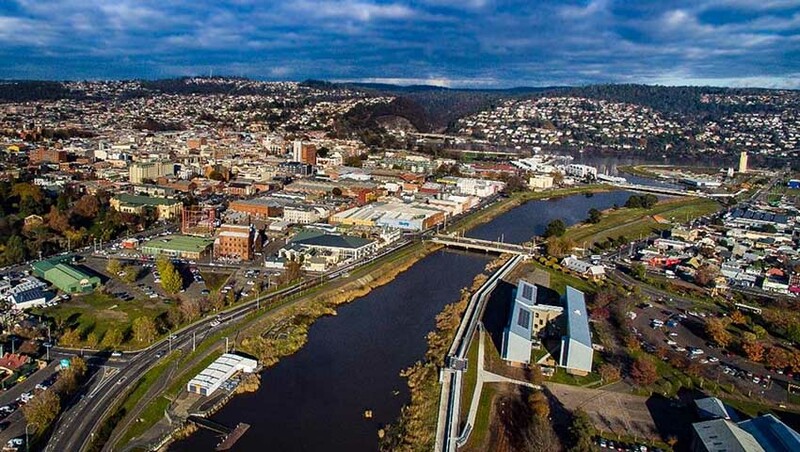 A $20 million Maritime Defence, Innovation and Design Precinct would be established in Launceston if Labor were to win the federal election, the opposition has announced. A release from the opposition said that the funding would be put towards a new building on the Australian Maritime College (AMC) campus in Newnham, as stage one of the Maritime Defence, Innovation and Design Precinct. Labor said that "as an island continent, Australia must continue to develop our world-class maritime training facilities, and the skills and the capabilities they provide Australians". The opposition also anticipated that the new precinct would "turbocharge" jobs in the local SMEs through new opportunities to participate in Australia's defence industry. Labor also revealed that the new facilities would feature a fit-for-purpose series of labs and workshops that would provide a range of technical services required to develop hydrodynamic test rigs and models in secure environments. The rigs and models would then be tested in AMC's existing research facilities, including Cavitation Research Laboratory, Towing Tank, Model Test Basin, Underwater Collision Research Facility and the Autonomous Underwater Vehicle facility. AMC associate professor Jonathan Binns welcomed the announcement, saying, "The growing maritime defence sector represents a significant and strategic area of future expansion for the Australian Maritime College." "The Australian government’s planned $90 billion investment in the continuous naval shipbuilding program has led to unprecedented demand for talented naval architects, engineers, logisticians and project managers. The right people are critical to the success of this national enterprise. "AMC’s unique role as the national institute for maritime education and training means we are best-positioned to help train and build that workforce. "The Maritime Defence Innovation and Design Precinct provides a unique opportunity to grow AMC’s capacity in a way that strategically supports sovereign Defence aspirations and stimulates national and regional business innovation."